USS John C. Stennis (CVN-74) successfully completed sea trials on August 13, returning to homeport in Bremerton, Wash. after completing the final phase of a six-month maintenance availability. The sea trials, evaluating the ship’s systems and the crew’s operational readiness, were conducted following planned incremental avialability. According to the Navy, John C. Stennis underwent the largest planned incremental availability ever attempted for an aircraft carrier and included two projects never before completed during a six-month shipyard stay. Tested during sea trials were the ship’s combat systems, damage control equipment, flight deck and engineering systems. “We’re trying to test everything that was worked during the PIA and at the same time build some proficiency in the watch standers to make sure, with the months that we have been in port, that we get back into a proficient level,” said a statement from Cmdr. T. J. Zerr, reactor officer, John C. Stennis. 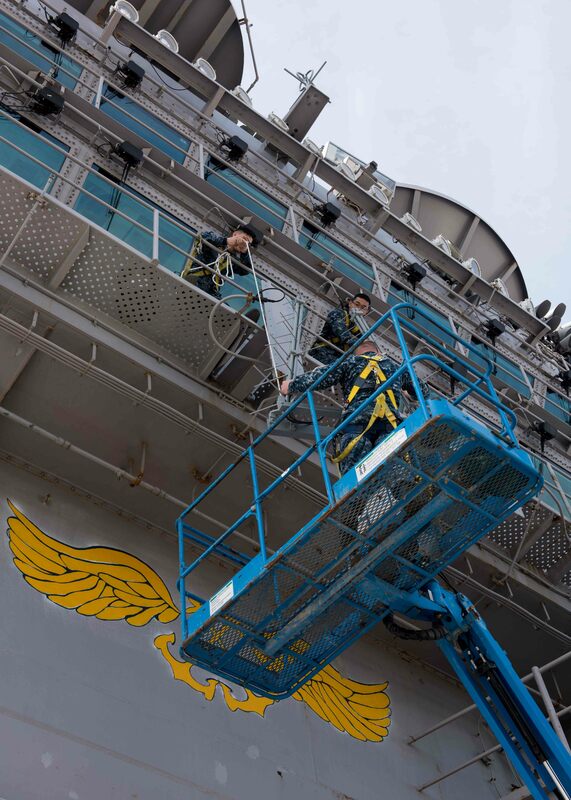 “The CVN 74 team, from the commanding officer to the project superintendent, all the way down to the junior Sailor and mechanic on the deck plate, has understood from day one the importance of completing John C. Stennis’ 2017 fiscal year PIA on schedule,” Mike Irby, Puget Sound Naval Shipyard and Intermediate Maintenance Facility project superintendent said in a statement. 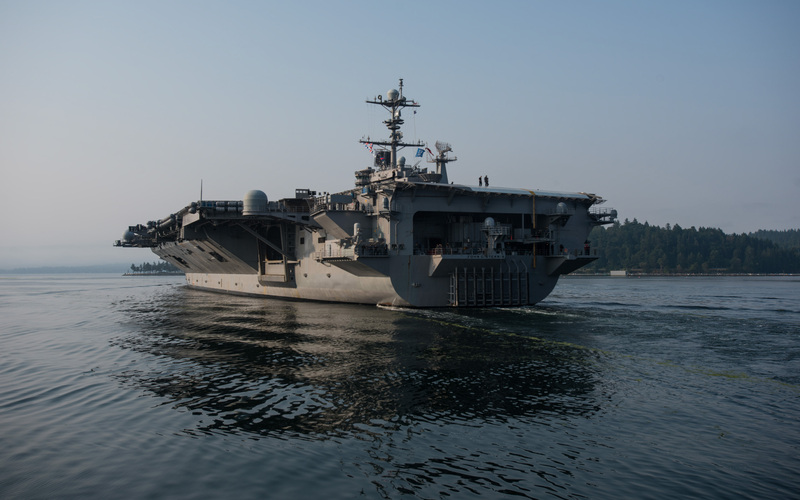 John C. Stennis is now back in Bremerton to conduct training and evolutions to prepare the crew for a return to operations at sea.